Our exclusive range from Portugal was noticed by two wine critics over the past few weeks. 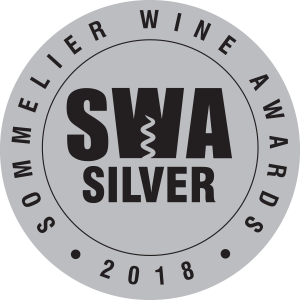 Made by Casa da Passarella – voted one of the 2018 Top 100 Wineries In The World in Wine and Spirits Magazine – Somontes is a perfect example why Portuguese wines are being so popular at the moment. Winemaker Paulo Nunes was one of the first to recognise the advantage of the Serra d’Estrela’s cooler vineyards in Dao (south of the Douro valley). Using only indeginous grape varieties, he aims to produce wines that stand out for their freshness, mineral character and longevity. 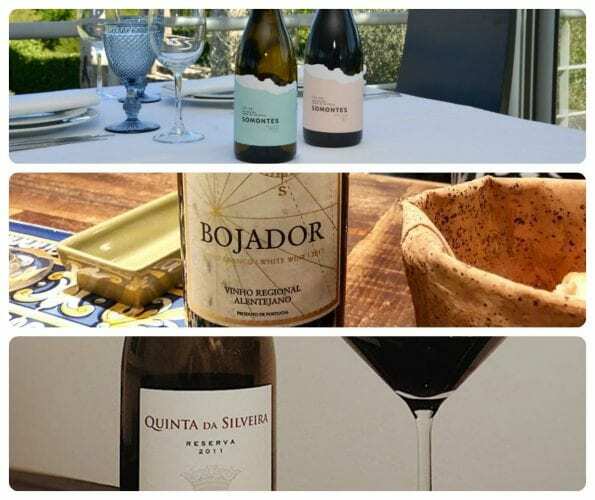 Amongst Somontes we have plenty of fantastic Portuguese gems; Bojador from Alentejo and Quinta da Silveira in Douro, which are all delicious. T&Cs apply. Offer ends 30th June. Available online only.